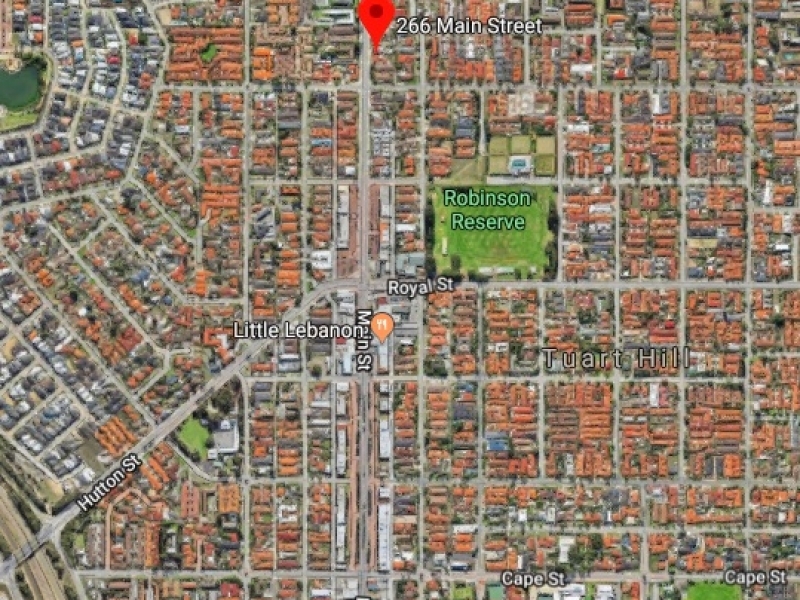 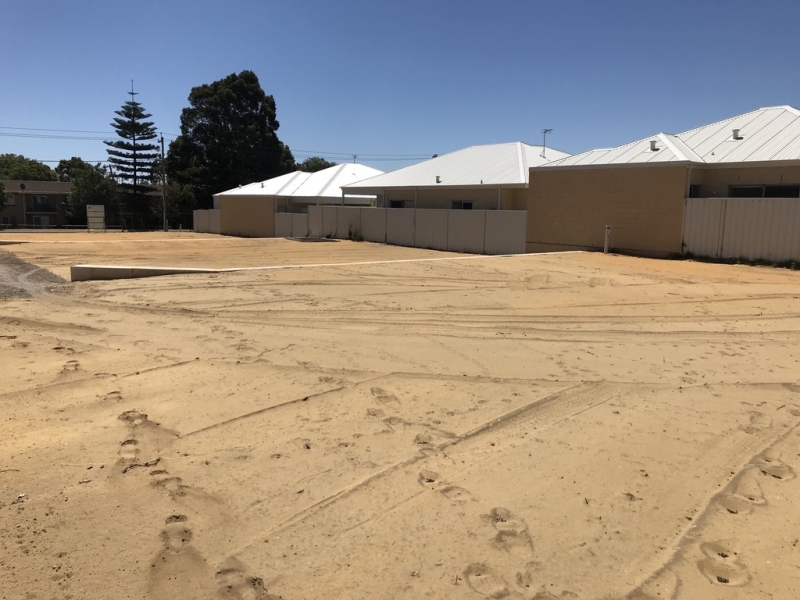 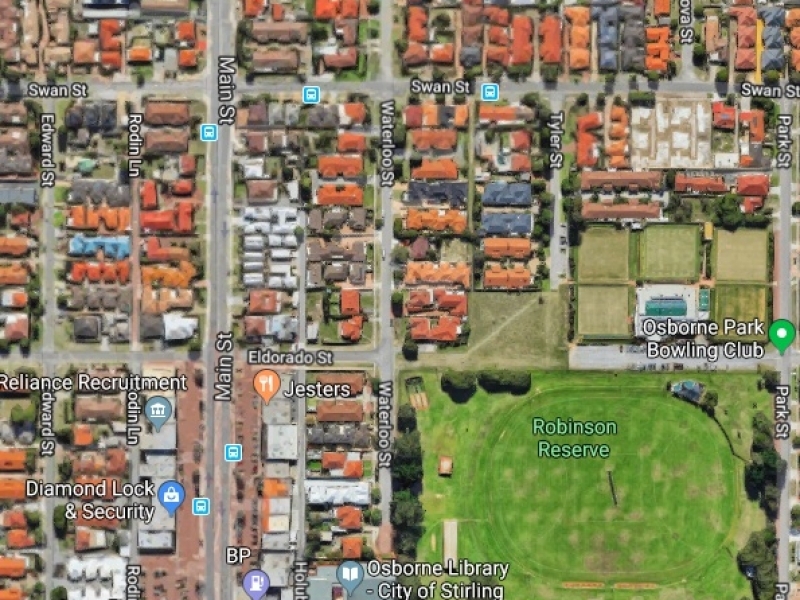 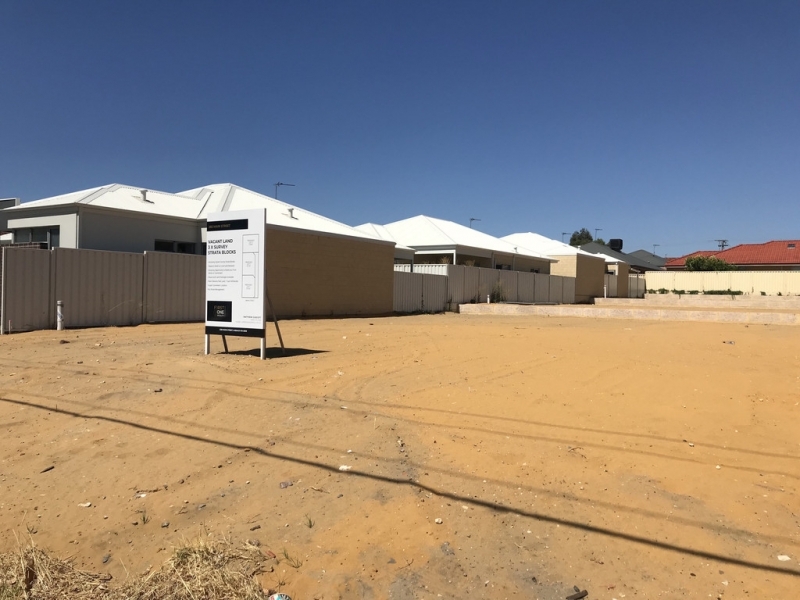 RARE Osborne Park Land - Don't Miss Out !! 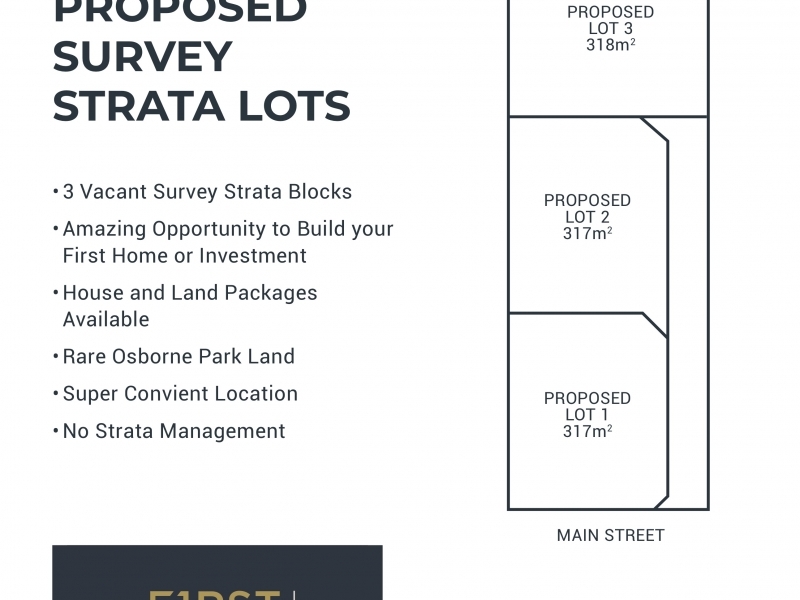 3 Amazing Vacant Survey Strata Blocks, Great Opportunity to buy VACANT LAND and build in this sought after location. 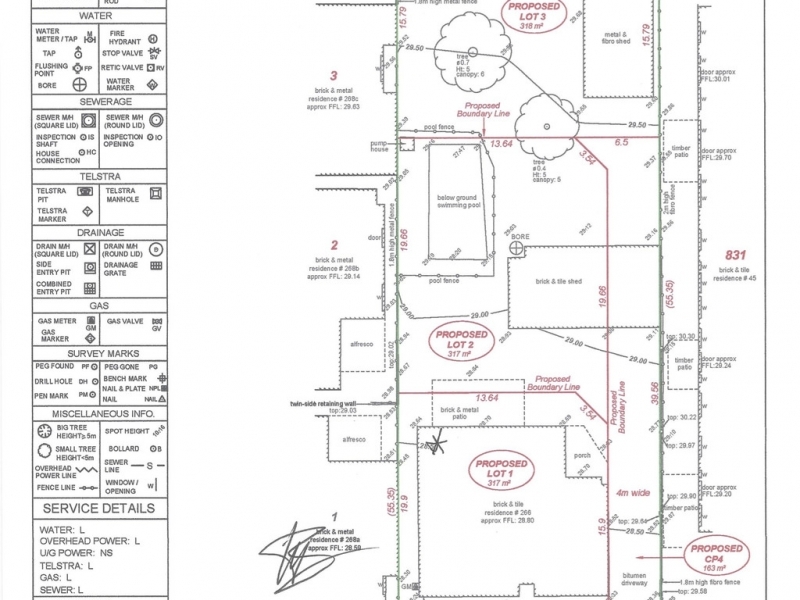 Get your very own piece of Land to Build your Dream Home. 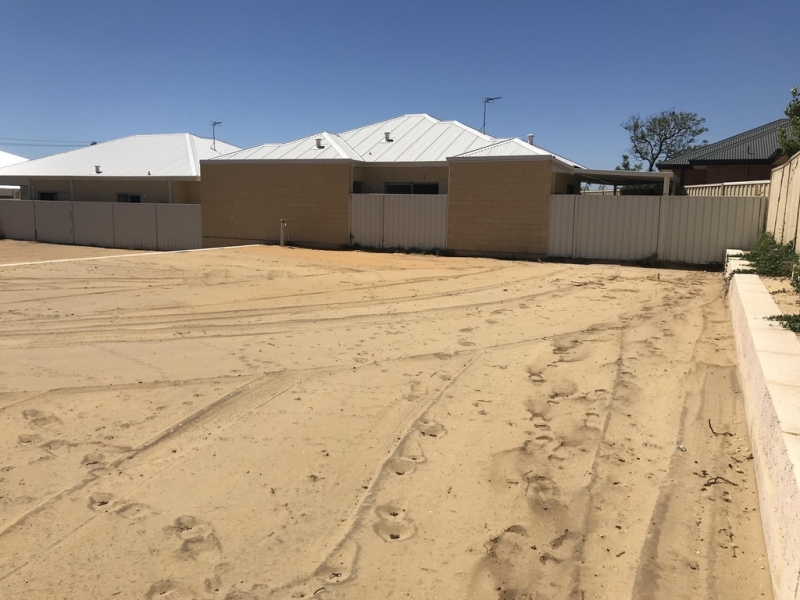 House and Land Packages available with Siteworks and TurnKey Inclusions. 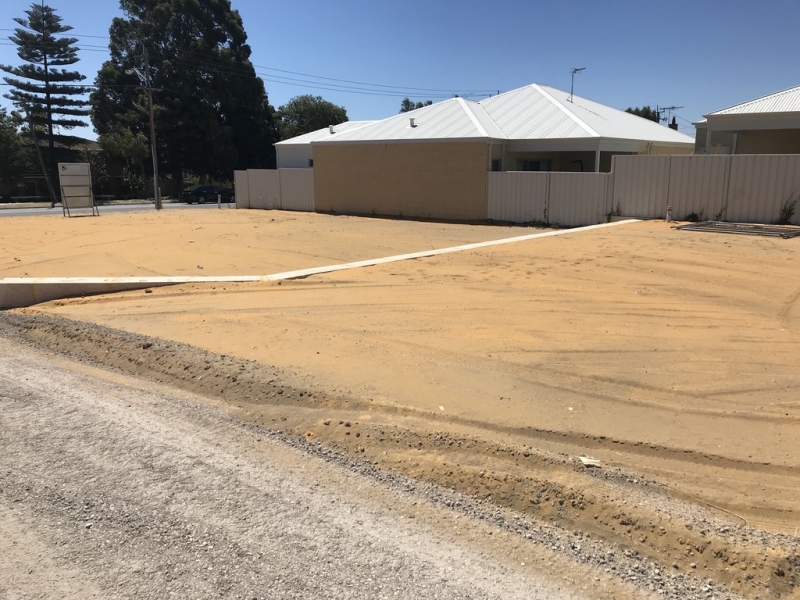 More Vacant Land required urgently for my qualified buyers. 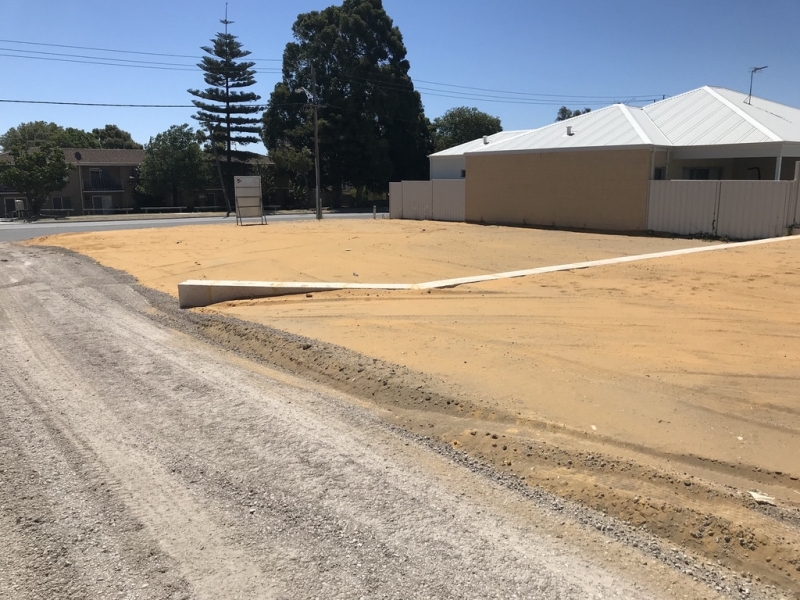 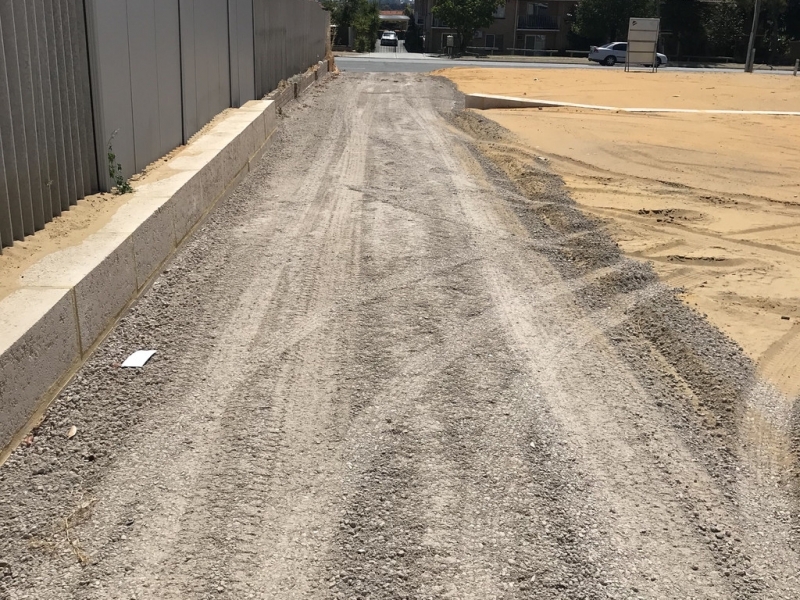 If you’re looking to develop your property and want to sell vacant land & would like a development feasibility and market appraisal, please contact me on 0435 751 628.